I still think they're funny to take. 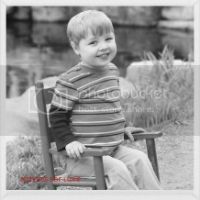 So I took a few this morning. First up, what accent do I have? I find this amazing considering that I have spent the majority of my life in Texas and I do have a twang. I also find it incredibly fascinating that one of the towns listed on this map is "Chisholm" and that is my maiden name. Coincidence? 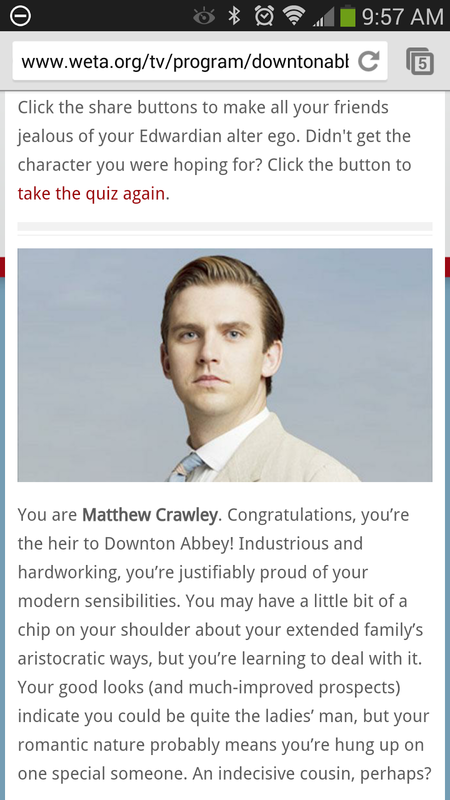 Next up, which Downton Abbey character am I? Now, to be fair, the quiz did not ask my gender. I do find it a little sad that this shows me as dead though. Finally, what state should I live in? Originally when I took this several months ago, the quiz showed that West Virginia was the ideal state for me. West. Virginia. Today however, the Great Lakes were the answer. 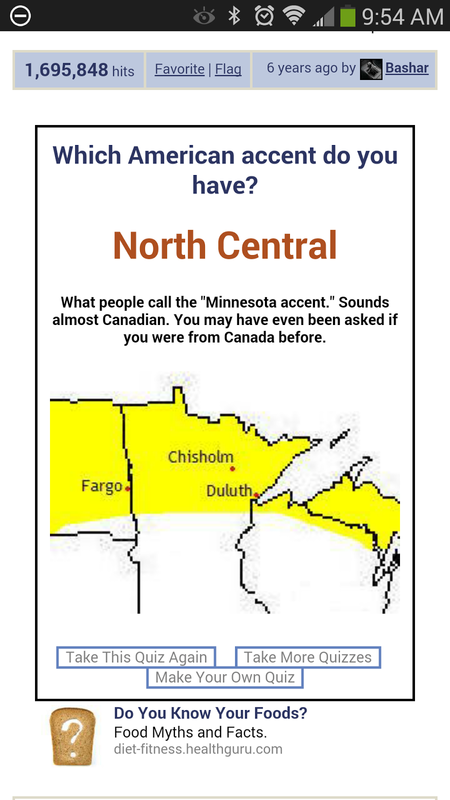 Considering that my accent is Minnesotan, I think this to be quite fitting. And just for the record, we have no plans on moving out of the state.